From concept to production, BES strives to integrate each customer’s unique vision. Wherever your product needs to be, we’ll help you get it there. Pulse is a camera remote that gives the user wireless control of a camera from his or her smartphone. 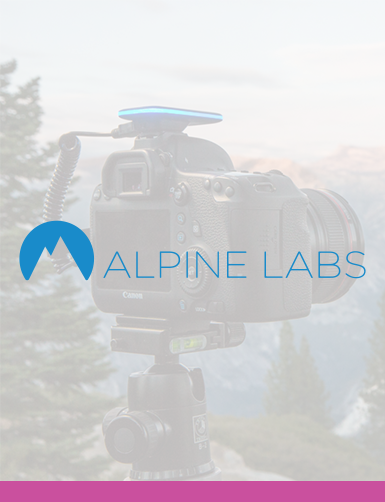 It can support continual active control of a camera, determine settings that persist when the phone is disconnected, and even expands time laps features! 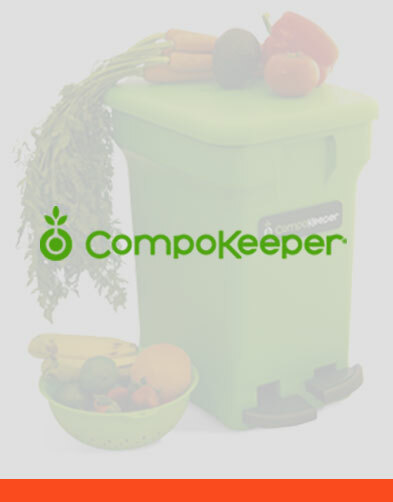 GROio is a modular, connected grow system that automates indoor agriculture via a system sensors and dosing mechanisms (pH, EC, water temperature, water level, water flow, pump current, and leak detection). 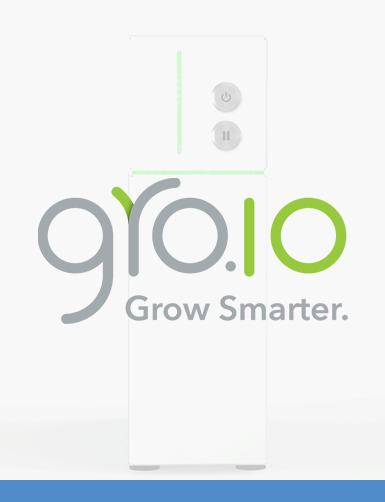 Users can configure their optimal settings via a phone or web application, developing their own grow technique or leaning on the collective experience of the GROio social network to set up their grow environment. 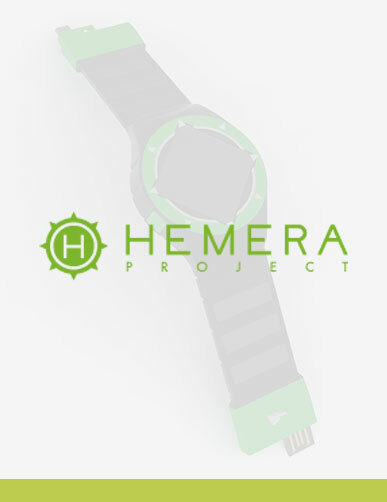 Hemera Project is seeking to make our world more convenient, greener, and safer. Their first project is a watch that stores solar energy so users can charge their smartphones on the go. 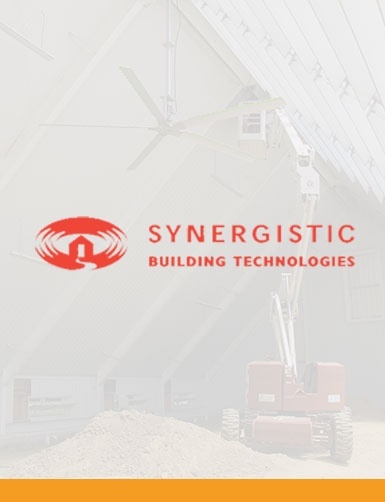 Synergistic Building Technologies (SBT) wants to change the way we view crops. In the era of connected devices, the sensors and controls of a greenhouse can be networked and automated. Want a sneak peak of some others?